This is an ideal website for any furniture manufacturing company. Its solid welcoming design will fit the enterprise of any size. It is made in nice beige and chocolate hues. The web page is divided into sections the unusual way. The lines separating them are tilted. All images are of the highest quality. The gallery of works is very impressive. Customers' testimonials come with images, which is a good move for creating a trustworthy company image. Featured articles from the blog are also available on the home page as well as built-in Google maps. This feature makes it simple to incorporate your internet store with the LiveChat option. It helps you to live chat with website visitors and research visitors' website functions. Parallax is a scrolling technique in which forefront visuals move in a different pace than the back ones. It will make a powerful feeling on the user, thereby getting a big audience and causing visitors to stay on the website. It's a great way to include a highlight to a one-page website, restore an infographic, tell a story or show off a portfolio. SEO enables to get to the top of Google search results and match the ranking factors necessary for the most common search engines. Because of thas your website is visible on the web. Cherry Framework 4 is a number of WordPress plugins meant for making and managing pop-up windows. 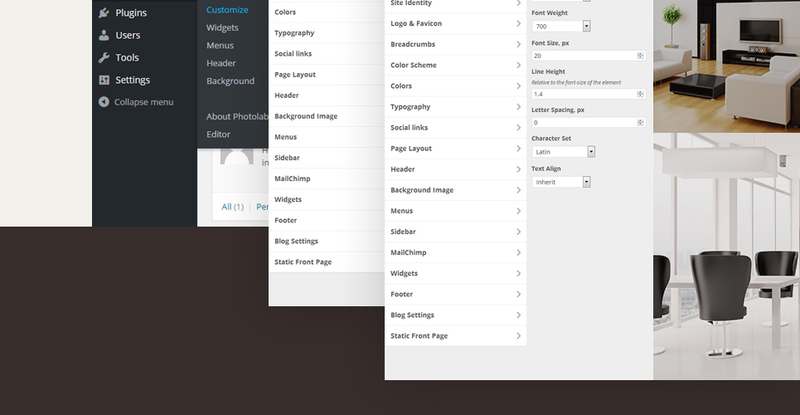 Cherry Framework 4 includes theme settings and post formats templates that add functionality to any website. In the event that you find out or expect that your projected audience speaks a variety of languages (either they can be from different places or they can be linguists), you should have your web site to be developed in a multitude of spoken languages. WPML extension offers a multilingual switcher to the webpage, enabling the customer to rapidly get a new internet page's language. WP Multilingual ready templates lets you set up a web page in a variety of languages. Responsive website design technique makes a site's interface variable to a type of screen resolution. It doesn't matter what kind of gadget your clients could work with to enter the internet site - they might find a stunning graphic which has a easy navigation menu. It's an especially important function, taking into consideration that nearly all consumers currently favor their cellular phones for web surfing. Portfolio offers a method to showcase most of your expertise and jobs in a easy approach. A well-built portfolio that displays the best pieces is a effective addition to resume. It demonstrates a work experience, a personal approach and, above all, skills. Due to the use of Bootstrap a website can adjust its content to any screen size. It's important for both SEO and website visitors. What is a buyout purchase license for Home & Family Blog WP theme? If you purchase the product at a â€˜Buyout price' it guarantees that you are the last person to buy this template from us. It means that this Home & Family Blog WP theme may have been sold before a couple of times (see â€˜Downloads' number in item's properties) but only you and people who bought the template before you will own it. After this kind of purchase the template is being permanently removed from our sales directory and is never available to other customers again. The buyout purchase license allows you to develop the unlimited number of projects based on this template, but the template should be customized differently for every project. Can I integrate the WP template for Design News with third-party software or applications for development of my new products? No, you cannot get the developers license for development of WP template for Design News or other products. Will you help me to customize my WP template for Design Store? We do not provide any help or instructions on WP template for Design Store customization except for www.template-help.com help center. If you are not sure you can customize the template yourself we recommend to hire a design studio to customize the template for you. I like the image from the WordPress theme for Design & Photography and would like to use it for my advertising campaign, can you send me this image in a higher resolution? No, we can't provide image in higher size or resolution rather than it is on the WordPress theme for Design & Photography. We recommend looking for professional images on online photo resources. Can I resell WordPress design themes for Interior & Furniture I bought the developers license for? You cannot resell the customized WordPress design theme for Interior & Furniture Magazine as a template, but you may sell it as a project to your client. 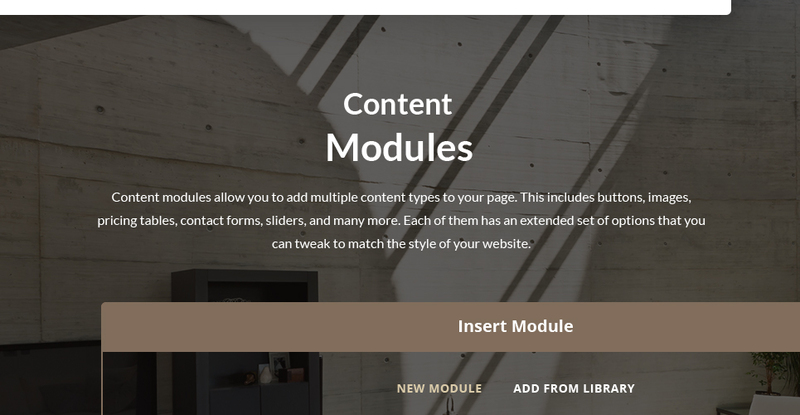 What do I receive when I order a WordPress template for Interior from TemplateMonster.com? After you complete the payment via our secure form you will receive the instructions for downloading the WordPress template for Interior. The source files in the download package can vary based on the type of the product you have purchased.If you need unzipping software to open the .zip archive, Windows users may visit www.WinZip.com, Mac users may visit www.StuffIt.com. Are there any limitations on selling the Design Magazine WP theme as the integral part of my new product? Will TemplateMonster help me to edit my WordPress theme for Home & Family News ? 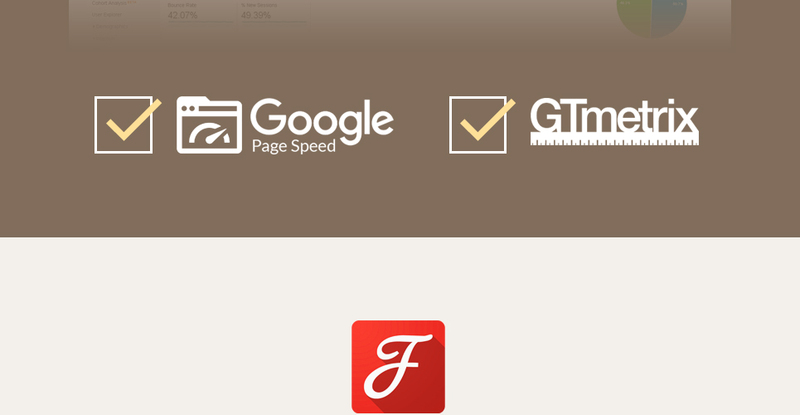 TemplateMonster offers you a variety of sources to help you with your WordPress theme for Home & Family News . Use our comprehensive Online Help Center to get the basic knowledge about your WordPress theme for Home & Family News . Our Knowledgebase contains customers questions and most frequent problems. Anyway, you can always use TemplateMonster 24/7 phone support, try our Ticket System or Live Support Chat to get qualified assistance from our support representatives. Is it possible to reactivate my download link for Interior & Furniture Store WordPress template if it was deactivated after 3 days? Yes. Please re-activate the download link for Interior & Furniture Store WordPress template within your account under the Downloads tab or contact our billing department directly regarding that. Can I customize the WP theme for Design? 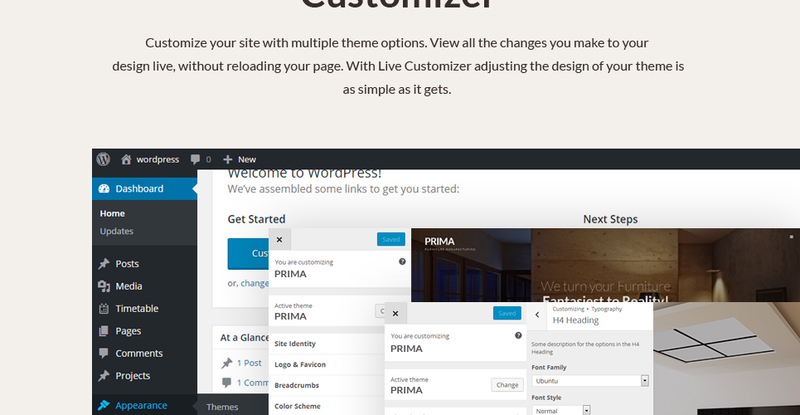 Yes, you can customize the WP theme for Design to any extent needed. You cannot use a header of the template for one project though, and images from the template for the other project. Our templates do not include any additional scripts. Newsletter subscriptions, search fields, forums, image galleries (in HTML versions of Flash products) are inactive. 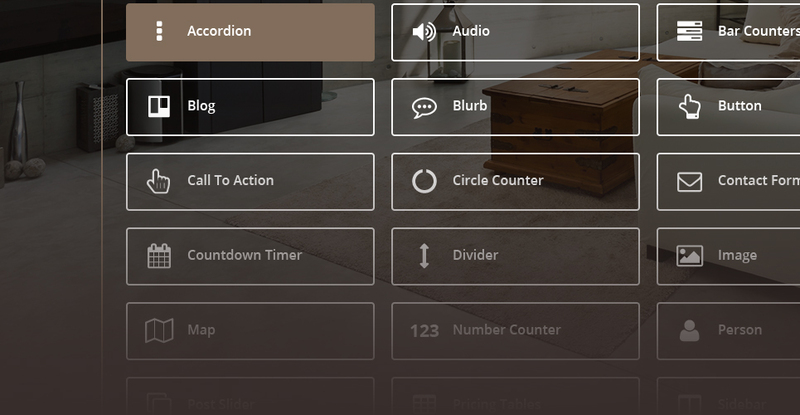 Basic scripts can be easily added to a Interior & Furniture Store WordPress template at www.TemplateTuning.com If you are not sure that the element you're interested in is active please contact our Support Chat for clarification. Is it possible to buy the particular image from the WP template for Design Magazine? No. According to our Terms and Conditions we never sell the images separately from WordPress templates for Interior (as well as the templates separately from the images). Can I put a line at the bottom ( or any other spot) of the customized Interior & Furniture Shop WP template "Website design by Company name"? No, you cannot place a line at the bottom ( or any other spot) of the customized Interior & Furniture Shop WP template saying "Website design by Company name". Nevertheless, you can place "Customized by Company name". 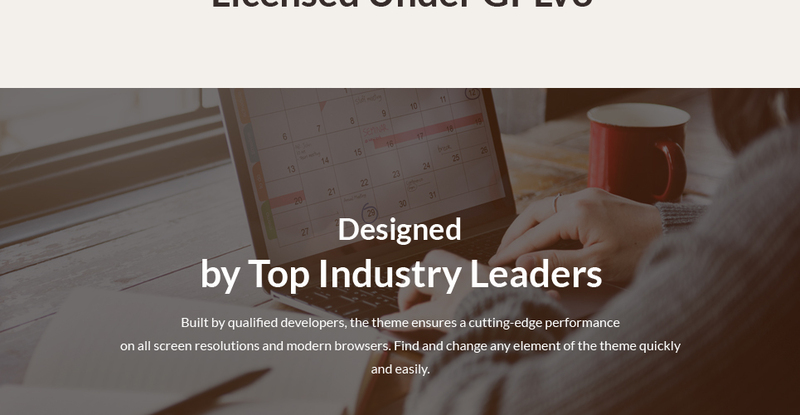 What is Developers License for WP template for Design News ? If you purchase a Developer's license, you are granted a non-exclusive permission to use the WP template for Design News on up to 5 domains for projects belonging to either you or your client. Are there any restrictions for using imagery, cliparts and fonts from the Home & Family Magazine WordPress template I purchased? All imagery, clipart and fonts used in Home & Family Magazine WordPress template are royalty-free, if not stated otherwise on the product page, and are the integral part of our products. One Time Usage License and Developers License give you the right to use images, clipart and fonts only as a part of the website you build using your template. You can use imagery, clipart and fonts to develop one project only. Any kind of separate usage or distribution is strictly prohibited. Are images included in the WordPress design themes for Design Shop released under GPLv3.0 license? In the WordPress design themes for Design Shop released under GNU GPL v3.0 images are not included and are used for demo purposes only. Can I resell the WordPress design themes for Design Studio I bought the extended license for? No, you cannot resell the WordPress design themes for Design Studio as is. You can only sell them as the integral part of your new product. 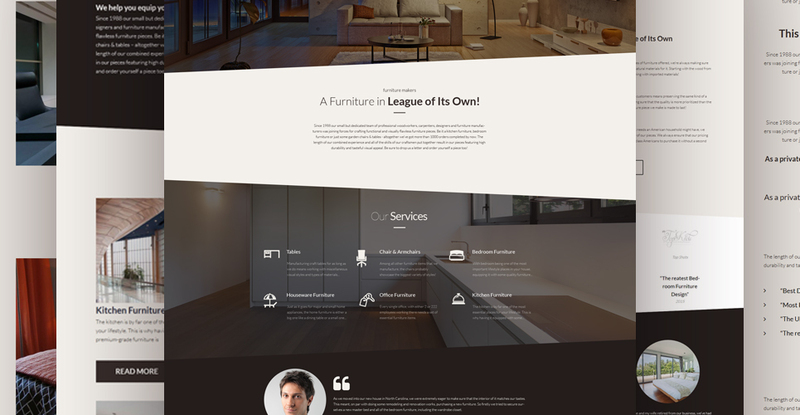 I have customized the Interior & Furniture Shop WP template and would like to protect my content by copyright, can I place Copyright, Mycompanyname.com? 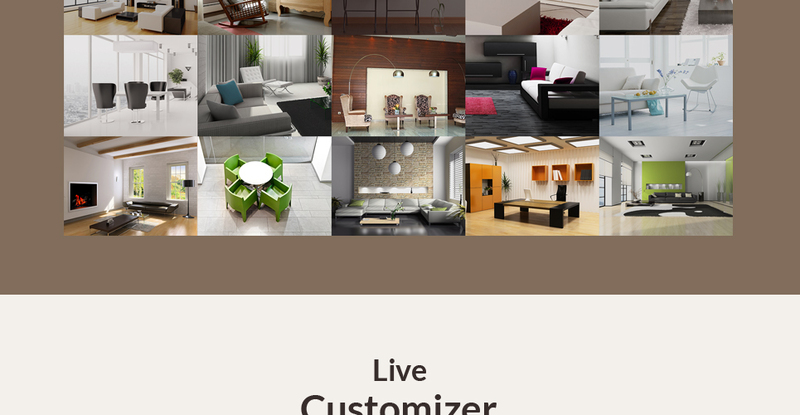 After Interior & Furniture Shop WP template purchase you can put your copyright to the template. But you cannot place a line at the bottom (or any other spot) of the customized project saying "Website design by Company name". Nevertheless, you can place "Customized by Company name". I would like to purchase WordPress template for Design Studio, but it is not available on the site anymore. 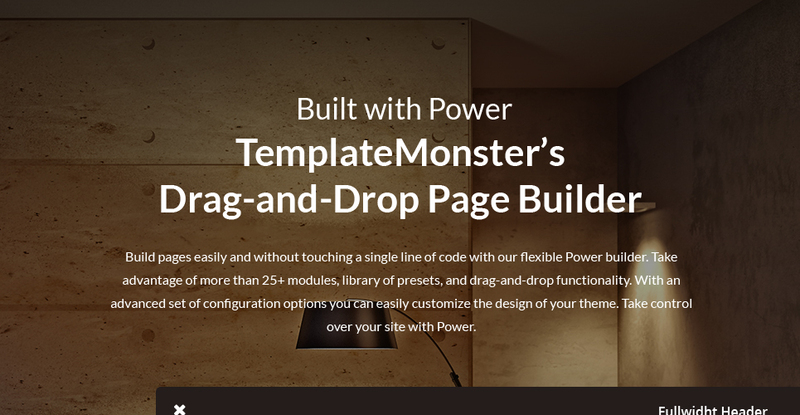 The WordPress template for Design Studio has been sold out for exclusive price or discontinued.As technology inevitably develops, TemplateMonster may discontinue the production of certain products. It can be no longer available for sale because of being outdated. Can I put low resolution thumbnails of Home & Family Magazine WordPress themes on my website for my clients to choose designs? What is a unique purchase license for WordPress theme for Design Magazine? If you purchase the product at a â€˜Unique price' it guarantees that you are the first and the last person to buy this WordPress theme for Design Magazine from us. It means that this template has not been sold before and you become an owner of a unique design. After this kind of purchase the template is being permanently removed from our sales directory and is never available to other customers again. The unique purchase license allows you to develop the unlimited number of projects based on this template, but the template should be customized differently for every project. Are your WordPress themes for Photography Magazinecompatible with any CMS? 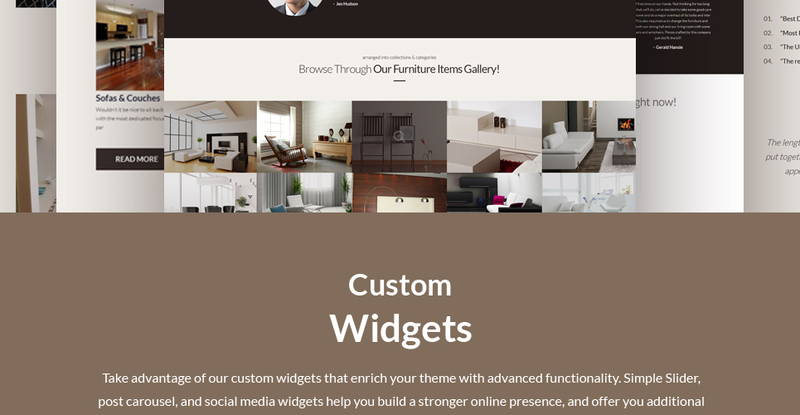 How can I modify WP theme for Furniture to suit my particular website? Please visit our Online Help Center to obtain detailed instructions on editing WP theme for Furniture. I would like to make payment for Interior WordPress design by company check. Is that possible? Please use Skrill payment option. They accept payments by check.You can place an order for Interior WordPress design on the site under the name of the company and choose Skrill merchant system for making payment from the company's account. To initiate bank transfer, please create an account here - www.skrill.com, add the number of your bank account and verify it. After that, you can place an order on our website and choose Skrill on checkout page. When the payment is made, the product will be sent to your e-mail along with the invoice under the name of your company. Can I resell the customized WordPress theme for Home & Family? Yes, you can redistribute WordPress theme for Home & Family under the terms of the GPL as well. 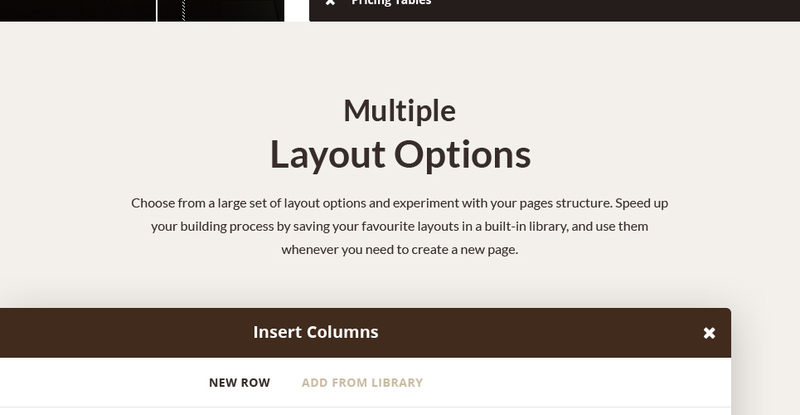 Make sure that these charges for Design Magazine WP theme have different order IDs. If it is so, contact our billing department. I ordered a Interior & Furniture Company WordPress theme but haven't received the download information. In case of not receiving the download information of a Interior & Furniture Company WordPress theme, please contact our Billing Department via support chat by phone or e-mail. What is the difference between unique and non-unique WordPress template for Photography Portfolio purchase? Non-unique purchase:Non-exclusive purchase means that other people can buy the WordPress template for Photography Portfolio you have chosen some time later.Unique purchase:Exclusive purchase guarantees that you are the last person to buy this template. After an exclusive purchase occurs the template is being permanently removed from the sales directory and will never be available to other customers again. Only you and people who bought the template before you will own it. What is a one time usage license for a WordPress theme for Home & Family News ? When you buy the WordPress theme for Home & Family News at usual price you automatically get the one time usage license. It enables you to use each individual product on a single website only, belonging to either you or your client. You have to purchase the same template again if you plan to use the same design in connection with another or other projects. When passing files to your client please delete the template files from your computer. Can I use graphics from WordPress design theme for Interior & Furniture Magazine I purchased for use in printing? Yes, it's not prohibited to use the WordPress design theme for Interior & Furniture Magazine graphics for printed material, but the resolution of the templates graphics ( except for logo templates) is not enough for printing. What will I see instead of the images after installation of the WordPress template for Interior? 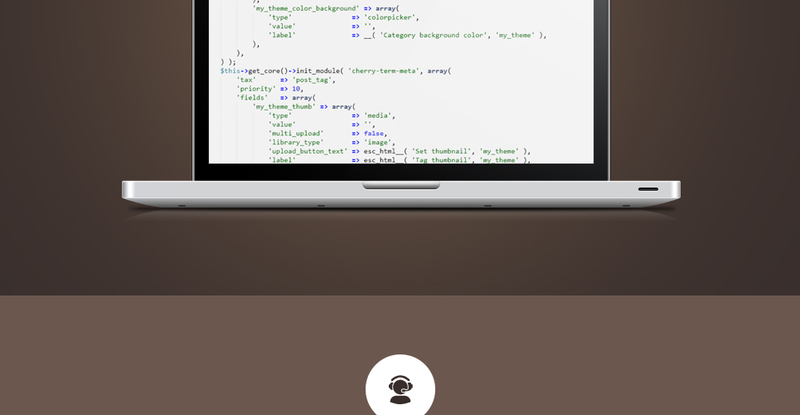 After WordPress template for Interior installation you will see blurred images included for demo purposes only. What am I allowed and not allowed to do with the WordPress design themes for Design Studio? 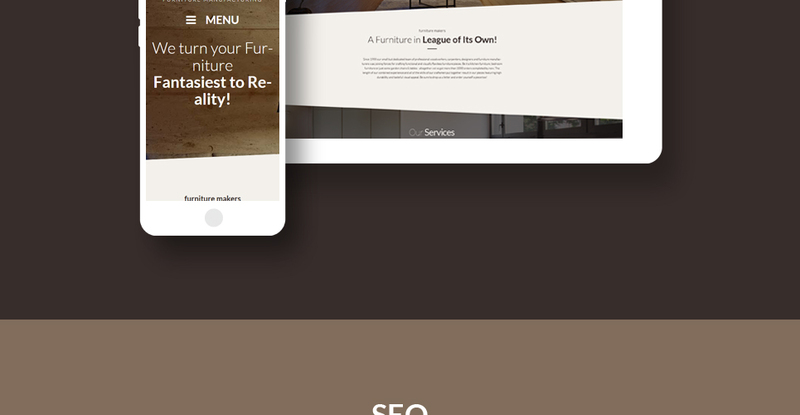 You may: Build a website using the WP theme for Furniture in any way you like.You may not:Resell or redistribute templates (like we do).Claim intellectual or exclusive ownership to any of our products, modified or unmodified. All products are property of content providing companies and individuals.Make more than one project using the same template (you have to purchase the same template once more in order to make another project with the same design). Can I contact the WordPress template for Interior author? Yes. You can contact this WordPress template for Interior author/author's team directly using your personal account under the Support tab. Are there any discounts if I'm buying over 10, 20, 30 or more Interior & Furniture Store WordPress template? 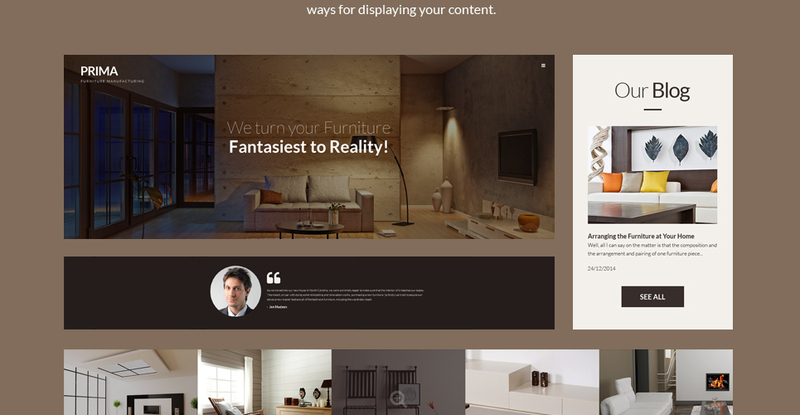 Please email to marketing@templatemonster.com with your inquiries about WP themes for Interior & Furniture Shop. 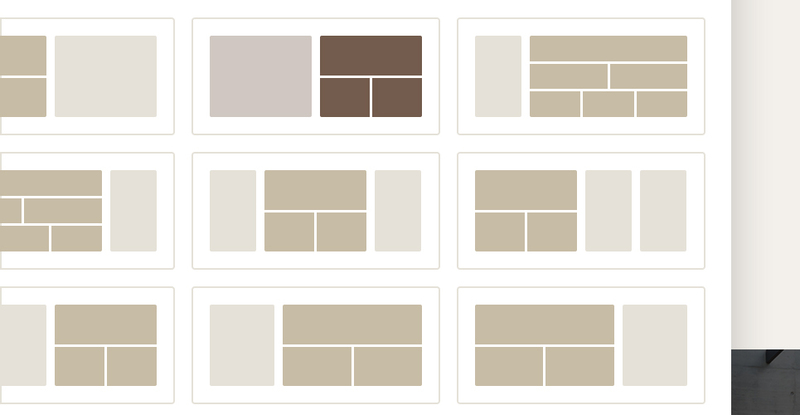 Can I get the Furniture WordPress template in higher resolution to use for printing? Can I resell the customized Design Shop WP template? No, you cannot resell the customized Design Shop WP template as a template but you may sell it as a project to your client (see paragraph 1 ONE TIME USAGE LICENSE for more details). Is it possible to use your Design WordPress designs to develop websites for my customers? Yes. It is perfect for designers who want to offer their customers a high-quality design and also save time and money. Keep in mind that when you purchase the Interior & Furniture Store WordPress template with ordinary or exclusive license you're entitled to create only one project (one domain name). Is it possible that Template Monster will contact my client which website I made from Template Monster's website WordPress theme for Photography Magazine? Yes, our legal department checks licenses regularly. 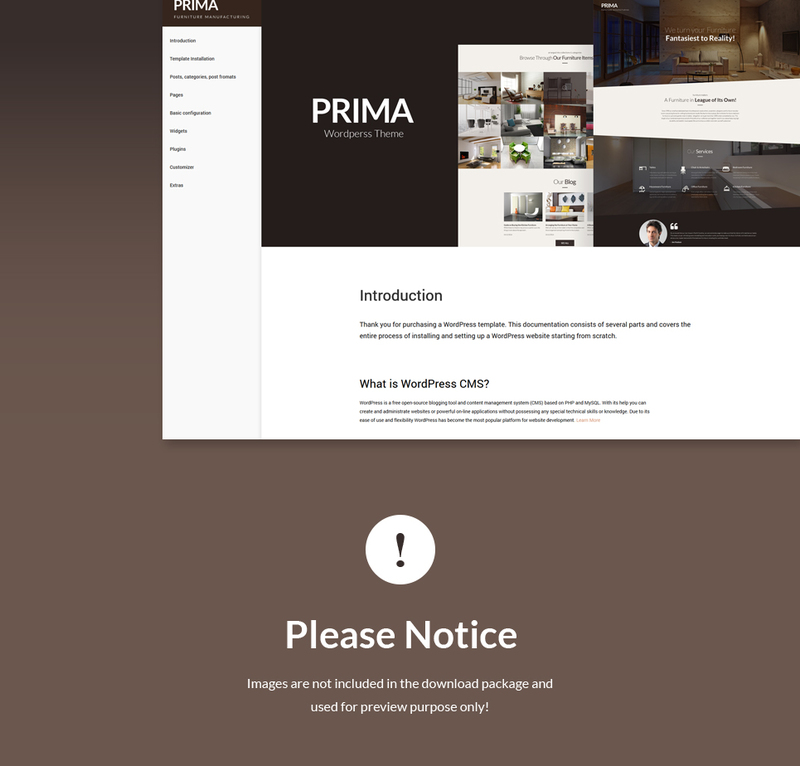 In case we won't find designer's contact information on the site which was made from the WordPress theme for Photography Magazine of ours we will contact the owner of the site directly. 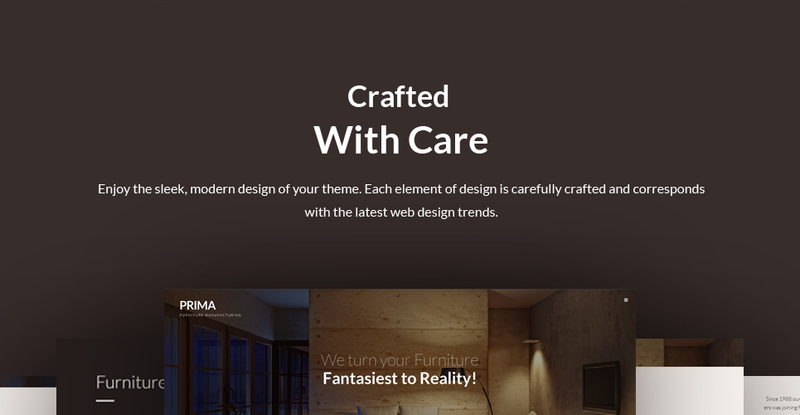 What is Extended License for Interior & Furniture WordPress theme? In what cases I don't need the extended license for WordPress designs for Designer Portfolio? Can I put a line at the bottom (or any other spot) of my new product "Website development by Company name" after purchasing Home & Family WordPress theme? Yes, you can place a note at the bottom (or any other spot) of my product "Website development by Company name". Nevertheless, you cannot place "Website design by Company name"while using one of Home & Family WordPress theme. What are the advantages of purchasing a WP template for Design Portfolio? The major advantage of purchasing a WP template for Design Portfolio is price: You get a high quality design for just $20-$70. You don't have to hire a web designer or web design studio. Second advantage is time frame: It usually takes 5-15 days for a good designer to produce a web page of such quality. 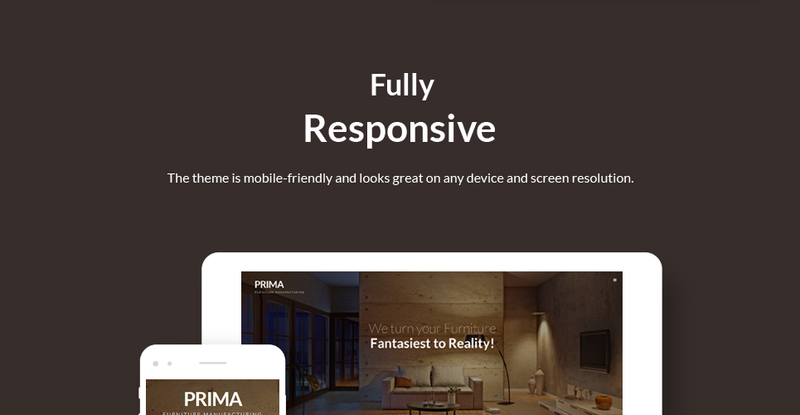 Is there any return policy for Home WP themes? 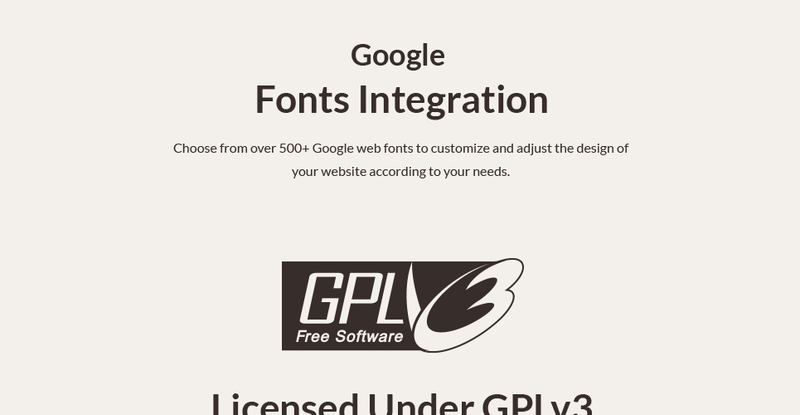 What is GNU GPL v3.0 license and can I use it with Designer WordPress design? If you buy a Designer WordPress design released under GNU General Public License v3.0, you can use it on any number of projects belonging to either you or your clients without any limitations. This license allows you to modify the template and its sources to suit your needs. Very beautiful and useful template. It&#039;s suitable for numerous companies and fulfills all of their needs. Good template, although the template is not cheap. good and easy to apply. 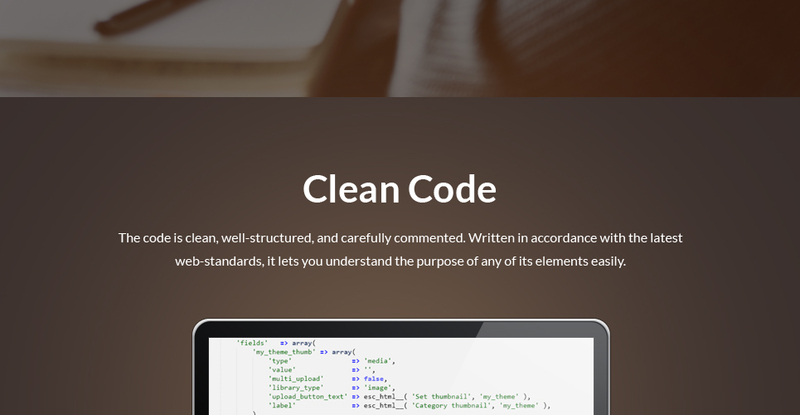 Definitely a must download for new or experienced wordpress users. WordPress SEO is one of my &ldquo;must have&rdquo; plugins for just about every site I build. It&rsquo;s built by an extremely well-respected WordPress development team and has had consistent updates for as long as I can remember. I particularly love the title rewrite, social meta, and XML site map features. 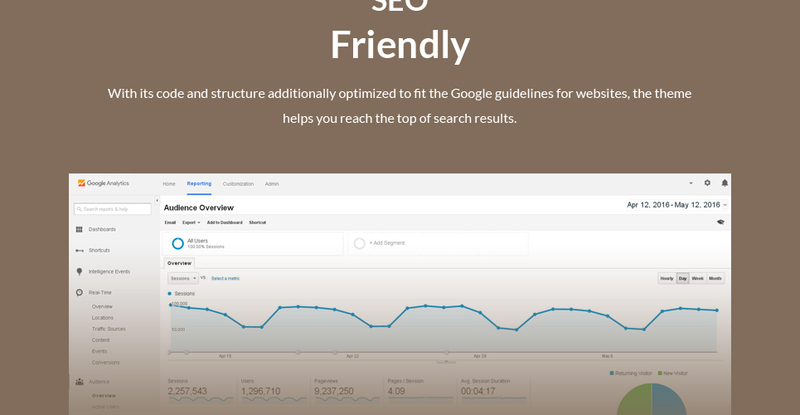 It takes care of a lot of the technical SEO practices that I&rsquo;ve worked hard to understand and use properly but would take forever to implement myself. The new-ish bulk editor feature looks really nice though I&rsquo;ve never actually found a time to use it. I give this rating only 4 stars because I do find that the interface is a little too aggressive for my tastes in adding a very large extra box of fields on all post editing pages (and others) and adding extra columns to the All Posts/All Pages admin pages. Those features are all very useful when needed, but I find they often distract my clients rather than help them better understand their site&rsquo;s SEO and content. Making this plugin a little more &ldquo;opt-in&rdquo; than &ldquo;opt-out&rdquo; in terms of admin features would bring this rating up to 5 stars. Looks and acts nice. Contact maps plugin didn&#039;t work, the one in the footer, I had to fix it. Minimalistyczny i zarazem bardzo efektowny szablon. Praca z nim jest łatwa i przyjemna. Instalacja wersji demo bez problemu. Obsługa szablonu jest na tyle prosta i intuicyjna, że spokojnie poradzi sobie z nią osoba, kt&oacute;ra nie ma doświadczenia w tworzeniu stron. Jedynym minusem jest fakt, że w portfolio filtrowane są tylko zdjęcia znajdujące się na bieżącej podstronie a nie wszystkie znajdujące się w galerii. Generalnie polecam! The installation of this template gave me a lot of headaches. it didn&#039;t come with all plugin needed for this template. Also, the zip file is confusing since it shows that two themes are included -old and new. Fortunately, the support group were very helpful and help me to install this template. 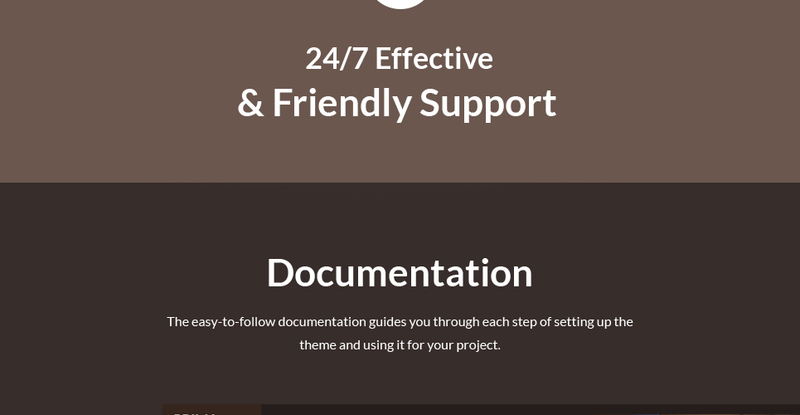 If you are new in WORDPRESS, I suggest you purchase installation support along with this template! is it possible to remove the slide in menu and implent your own menu on the top of the page? Looking at purchasing this theme. Is it easy enough to implement a slider at the top of the homepage within the angled design? 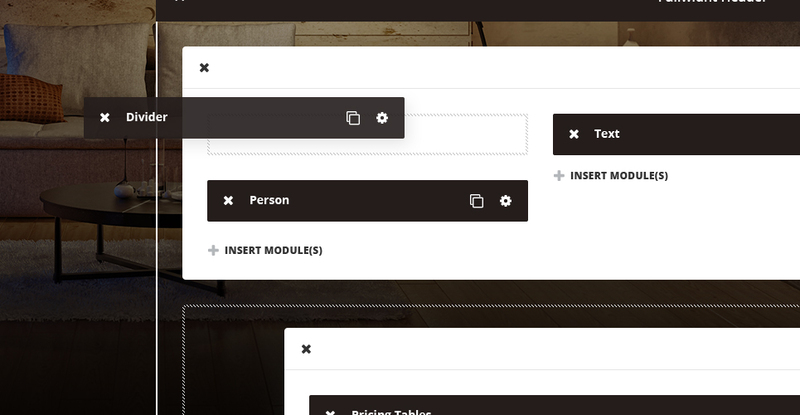 And also wondering if a menu can be made to run across the top of the page?